Do you want to learn to scuba dive? You're about to enter the most wonderful world ever! But first you need some training, and that training is called the Open Water Course. Here we tell you a little more about what to expect when taking your first step to becoming a scuba diver! What do I need to start scuba diving? - A medical certificate if you flag up any concerns in the small medical questionnaire. - You must be able to demonstrate swimming skills, by swimming at least 200 meters, floating or treading water for ten minutes. You don't need any equipment to start diving - you can rent it all from your dive centre - we recommend not buying until after you finish your course. Something unexpected by many is the classroom based, knowledge development before heading to the water. This is something everyone needs to do before getting in the water for the first time on SCUBA equipment. Sorry guys, this isn't a holiday. 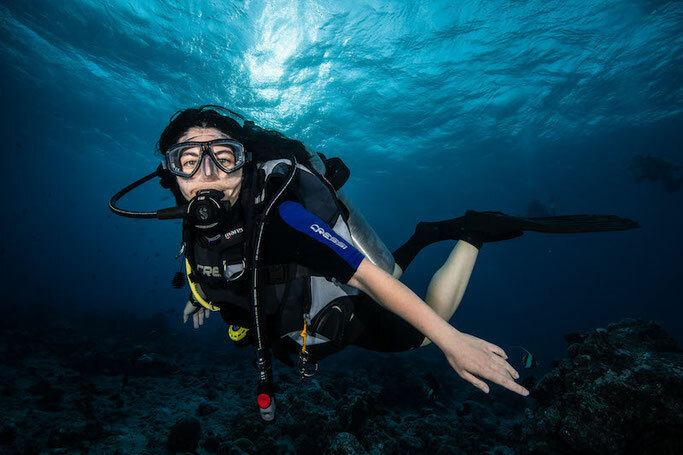 These first sessions introduce you to the safety issues, how the underwater world differs to land, the objectives of the course, skills you will be learning and the gear you need. For the more nervous, this part is ideal, giving the opportunity to see what you know through small quizzes and shows the support you have from your instructors when you feel like you may be at a loss. The Open Water course is designed to fit around you, you can take as long or as little as you want provided you have completed all the necessary requirements and objectives of the course. 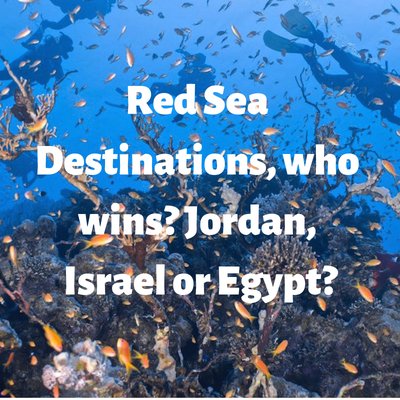 The variation depends on the dive centres, if you are wanting one or two dives a day and how quickly you can get through the five dive theory chapters, knowledge reviews and quizzes to go with them. Generally however the course lasts between three to seven days. If you feel you may be pushed for time to get everything completed, you can even do your four dive theory chapters online to speed all things up, making lack of time an even smaller issue! In your open water course you are required to do a minimum of five dives. The first set will be ‘confined dives’. These consist of learning the skills and the gear mentioned above water now below. 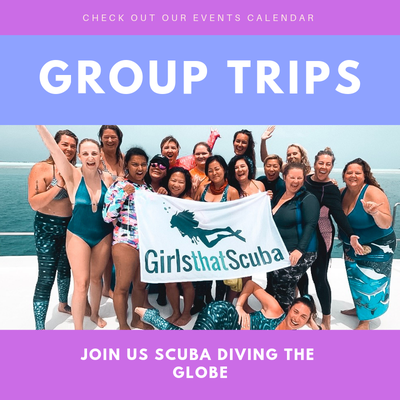 The first session is all about getting used to the SCUBA equipment, taking your first breath, getting in and out the water, remaining calm, buoyancy setting a foundation that many more tasks are slowly built upon with each objective met. How is this all done under water you ask? Before heading to your three confined dives to learn these basic skills, you will be surprised by how many underwater hand signals you understand and apply to communicate throughout the course that are discussed in the beginning land based education. Think ‘I have a problem’ ‘What is your air?’ ‘Watch me’ and numbers. 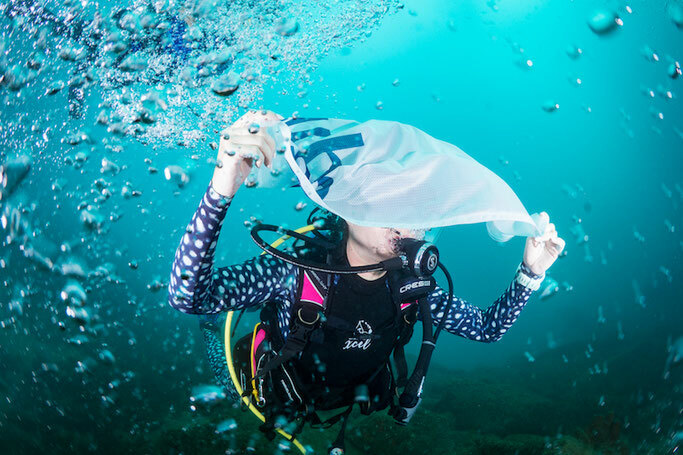 Past the first few dives, courses build on these skills out in ocean dives, applying new tasks on navigation, dive buddies and safety procedures. Past the tasks of PADI open water, the point of the open water dives are to have fun! Enjoy the calm supernal beauty of being underwater while getting comfortable with the gear, air considerations and timings of a dive. The cost of the Open Water varies depending on the country you are in or the facility you enquire with. Often within the costing of the course there are considerations on pricing such as accommodation, meals, being on a liveaboard and equipment hire. The higher costing countries are generally Europe, Australia and North America (USA, Canada and the more tourist-y areas of Mexico), running from $400 upwards. If you are wanting to dive PADI open water on a shoestring, the best countries to head to are Indonesia, The Philippines, Malaysia Thailand, Cambodia, Honduras and Belize. Honduras sits at the cheapest around at around $225 with Indonesia and Malaysia knocking in at the top with $400 dollars. 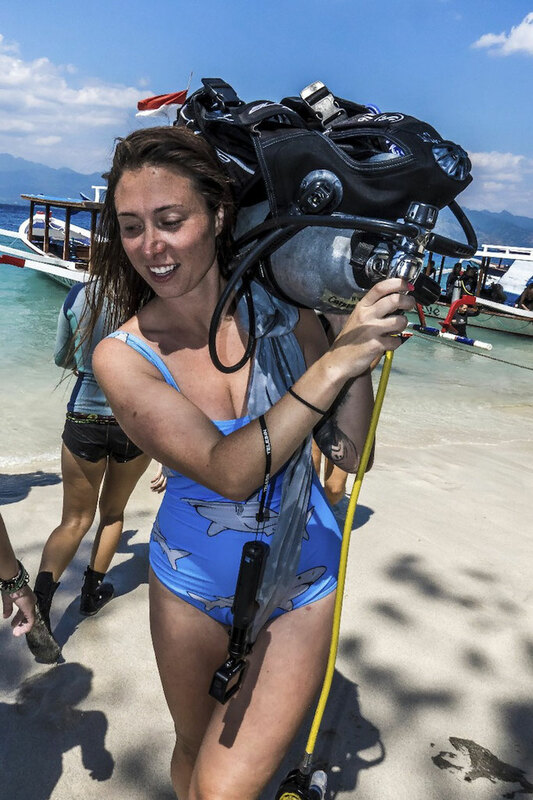 Often with cheaper PADI open water dive courses all being incredibly, the cost of living for the time while you are doing the course matches this. Read our guide of the cheapest to the most expensive countries to learn to dive in. After time in the classroom and time in the confined water dives, it’s time to apply the newly learnt skills, in the ocean! Before your open water you may have heard about the oil spills of the conglomerates owning the pipelines deep under the Atlantic ocean, the swirls of rubbish out in the South Pacific sea (there are not two, there are five*) and how microbeads are causing havoc to marine life. But when you stop reading, for most, it’s in one ear and out the other. After your open water, hearing of the pollution damage, the flora and fauna decline, your awareness peaks. Expect to think twice after your open water as to which exfoliator you chose or whether you ask for a straw in your drink. You know and may have witnessed the bruises and scars they cause to the hub of activity disappearing below the oceans surface. You'll also want to consider your Advanced Open Water course which you can read more about and get to know what that course looks like. 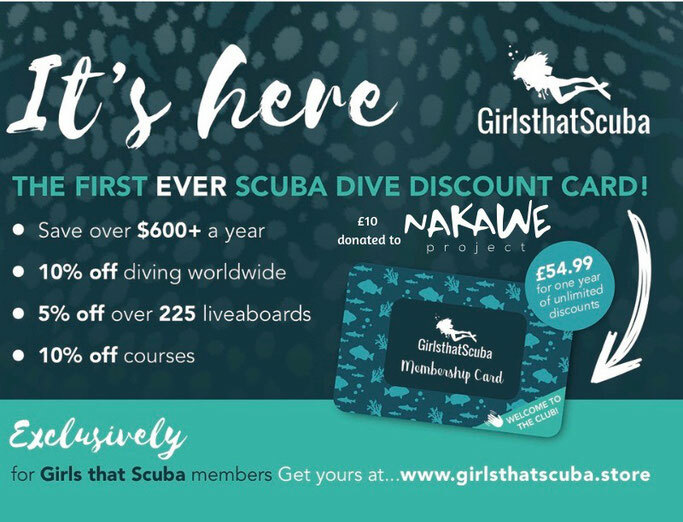 For more support on starting to scuba dive join our female only Facebook group home to nearly 30,000 scuba women waiting to offer you any support and advice you need.